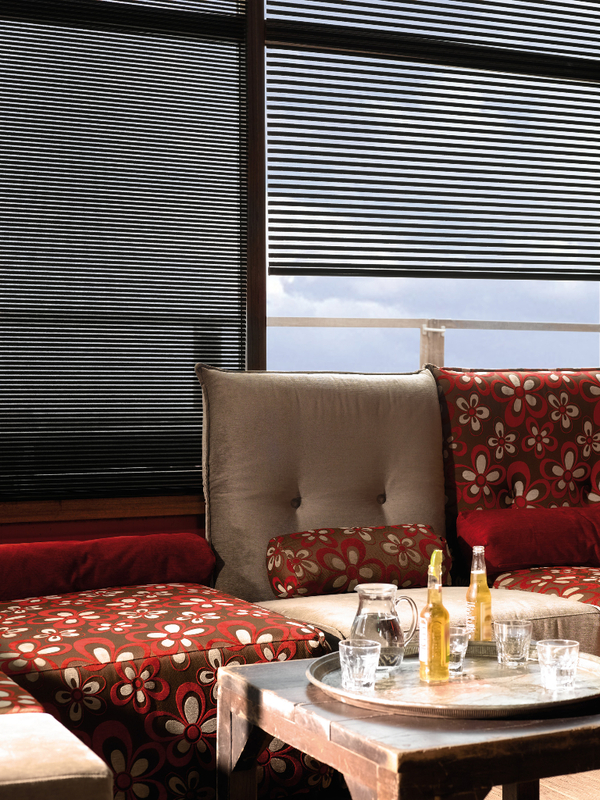 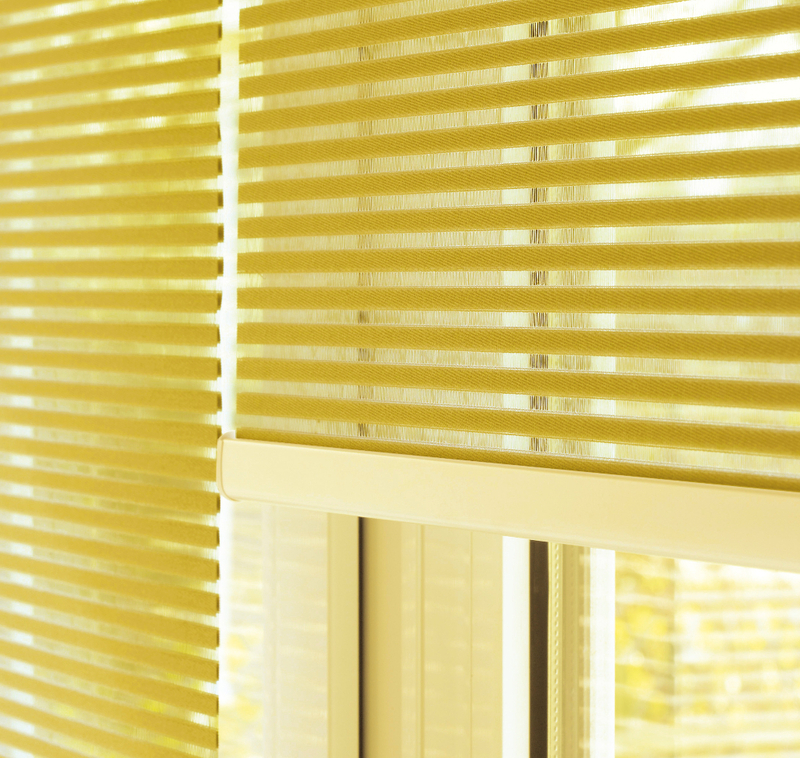 Facette shades combine the stylish warmth of textured fabric vanes and the simplicity of a window covering that can be raised or lowered in an instant. 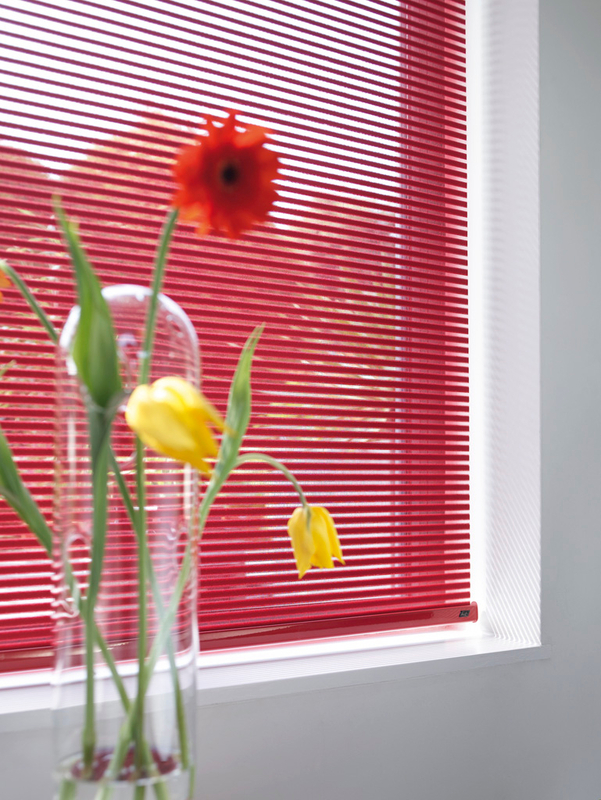 Sliding the opaque and translucent sections past one another allow you to choose the perfect balance of privacy and light at any moment of the day. 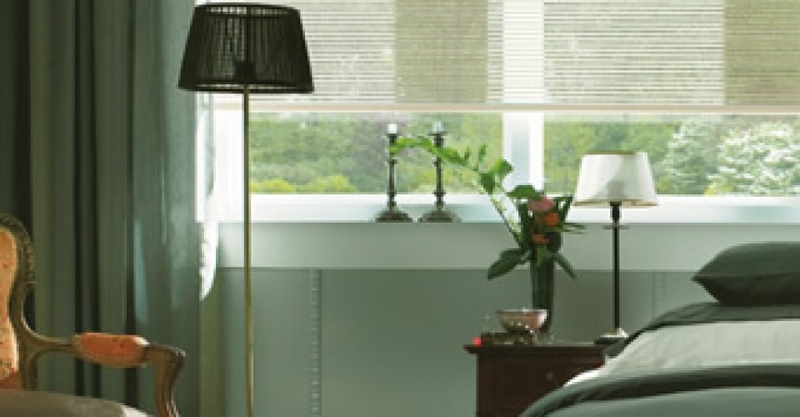 Available in three vane widths and a range of contemporary and diverse colours – and even in up-to-date trend tones – Facette® Shades are designed to blend in harmoniously with your style and furnishings.